← I got a Sleeve Surgery Date! This entry was posted in Body Positive, News, The Sleeve and tagged Double Chin Diary Weight Loss Surgery, PCOS WLS, Providence St. Joseph Burbank Bariatric, Surgery Date, The Sleeve and PCOS, Vertical Sleeve Gastrectomy, vsg, weight loss, WLS. Oh, this is a serious step! If you made this decision, then tried to lose weight with the help of diets. 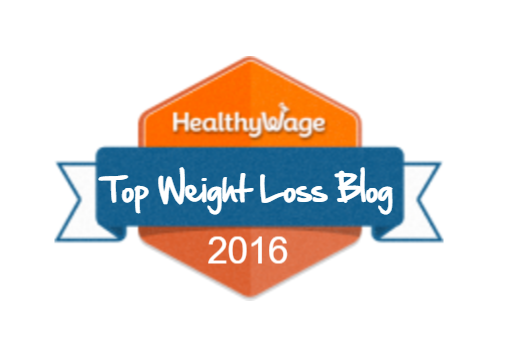 Here are some good tips on how to make your weight stable healthdarts.com. Good luck to you! How to make money on the Internet? Find out now.